The value of a moment is when it becomes a memory. 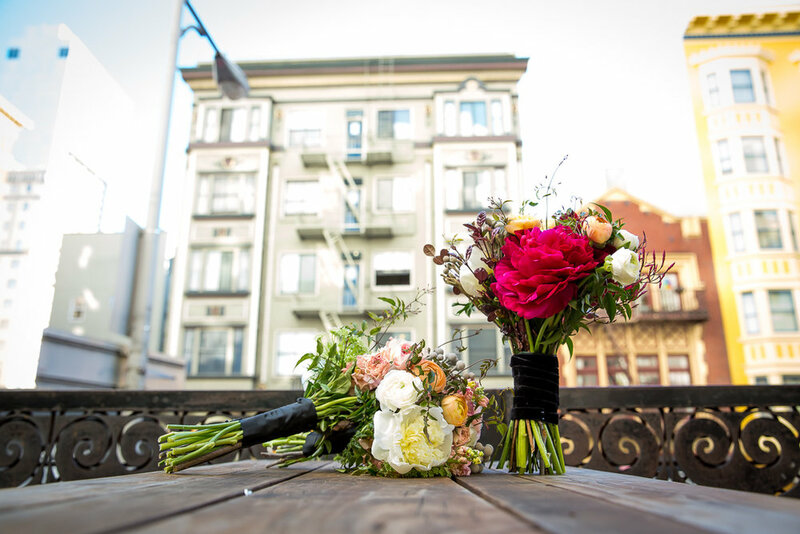 At Verde SF, we would love to customize your event. 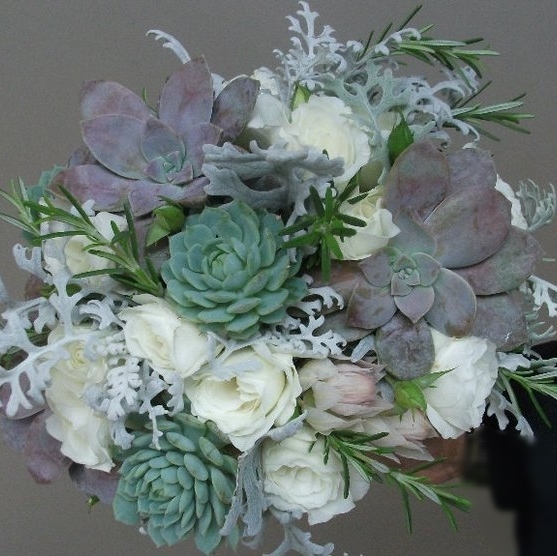 Set up a consultation today by emailing hello@verdesf.com or at 415-796-3890.